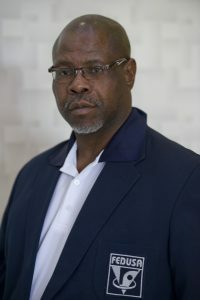 Masale Godfrey Selematsela is a qualified Professional Nurse,currently serving as the President of FEDUSA and President of HOSPERSA for the second term, and also serving as the Vice-President of SATUCC. 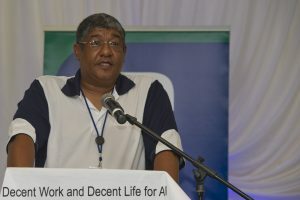 Martlé Keyter holds the position of Deputy-President and is responsible for tackling the difficult issues of youth, this web education, health issues, dignity and equality in the workplace, fair labour practices and upward mobility for all. 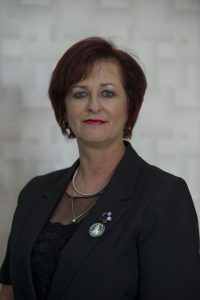 Martlé is the National Legal Advisor and National Coordinator of the Women’s Forum in her union, the Motor Industry Staff Association (MISA). 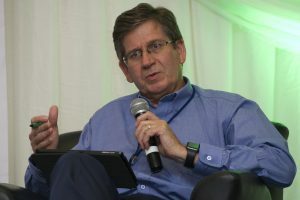 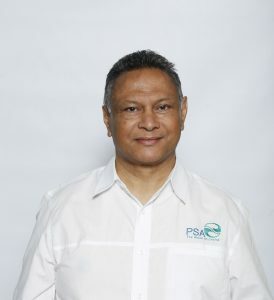 Ivan Fredericks holds the position of FEDUSA Vice-President (Public Sector) and also serves as the PSA General Manager. 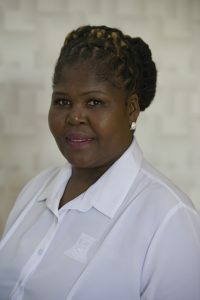 Dorothy Ndhlovu holds the position of FEDUSA Vice-President (Social Justice) and is currently the National Treasurer for her union HOSPERSA. 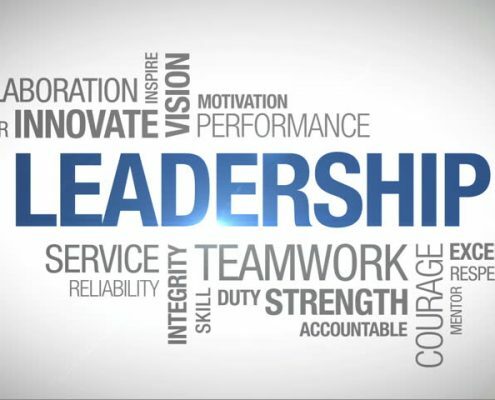 She believes in working towards uniting all workers in improving their remuneration and working conditions and to promote safe and healthy working conditions. 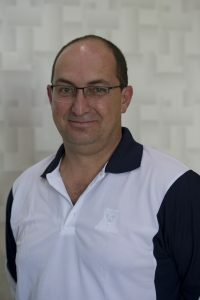 Jacques Hugo holds the position of FEDUSA Vice-President Youth and Development.